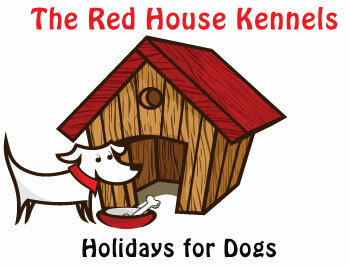 Our aim at The Red House Kennels is for your dog to have a great holiday while you are away on yours!! 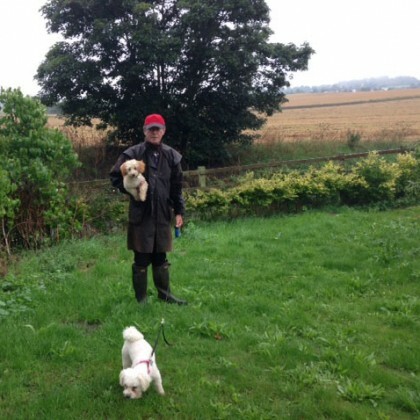 At Red House Kennels we have over 40 years’ experience working with animals. 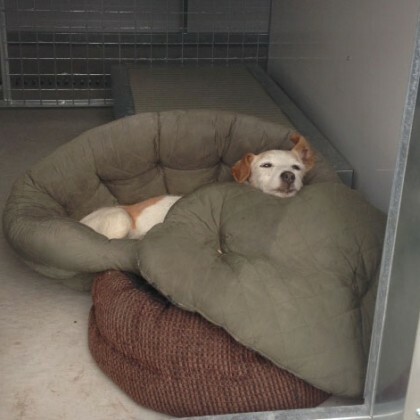 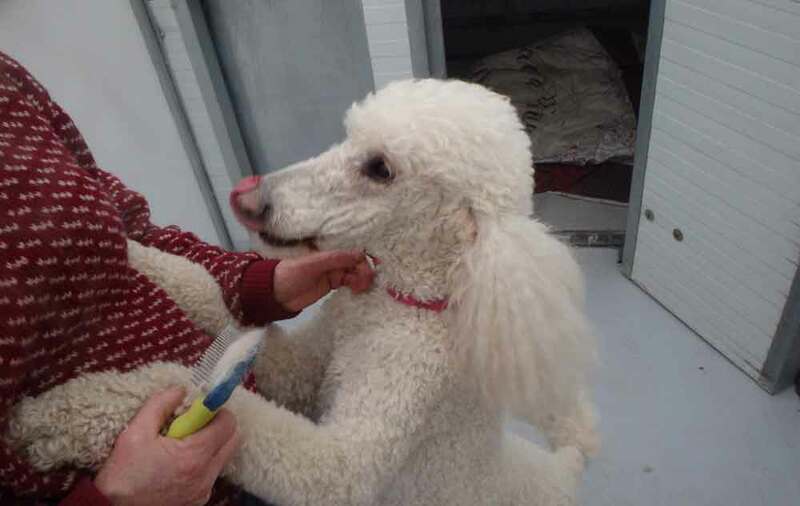 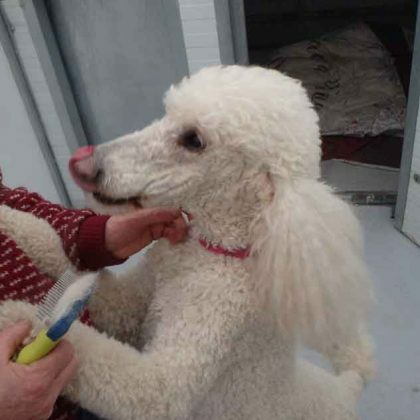 We run a successful, small boarding kennels in Shorne (six kennels), close to Gravesend and Medway, which ensures individual attention and care to each dog, whether a young puppy or older, more senior dog. 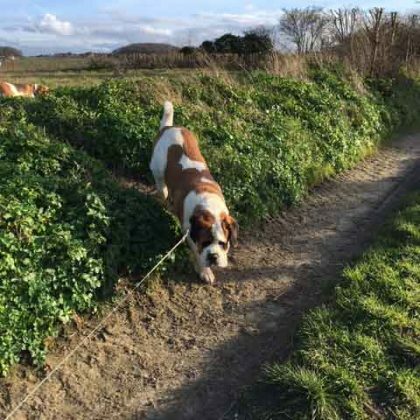 Ideally situated within the Kent countryside, all dogs are walked (with owner’s permission) at least twice a day. 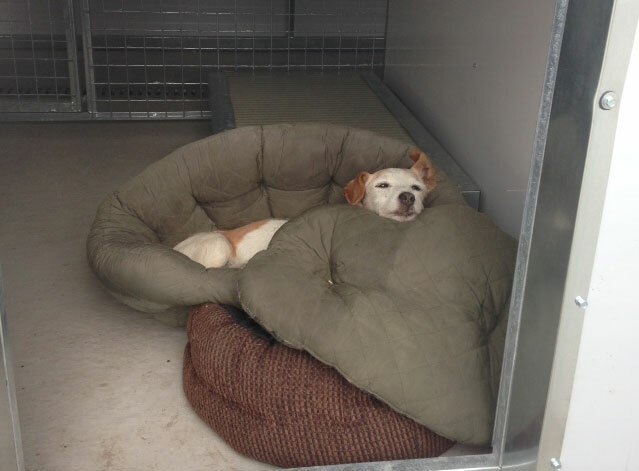 Additionally, we even do a late night “pee stop” before bed-time treat and securing for the night. 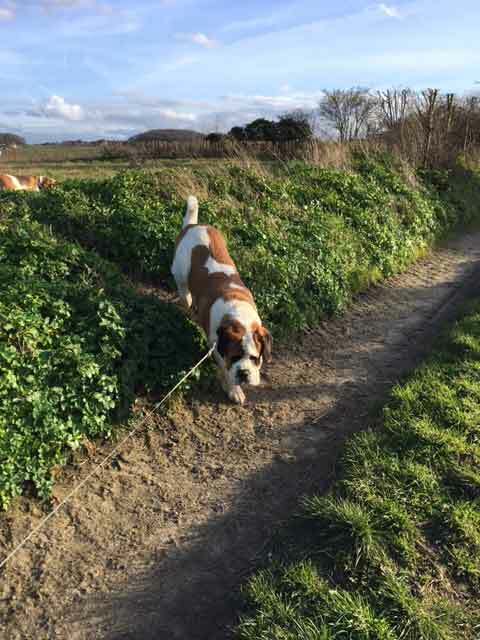 At The Red House Kennels we walk the dogs twice a day in the beautiful countryside of Shorne, near Gravesend and Medway. 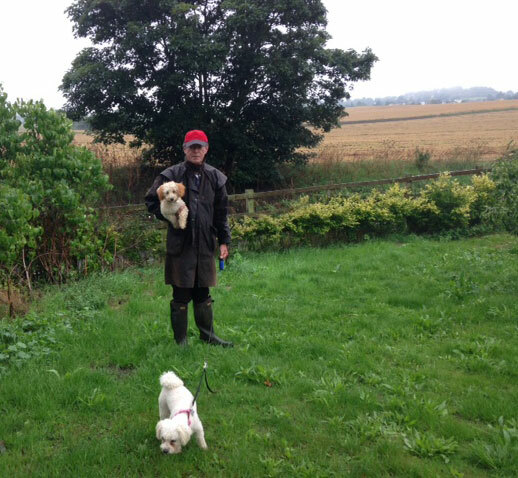 We walk the dogs in all weathers and they have access to a natural environment.